Hey all! Our host for September is the lovely Tina of Life in the Slow Lane at Squirrel Head Manor. 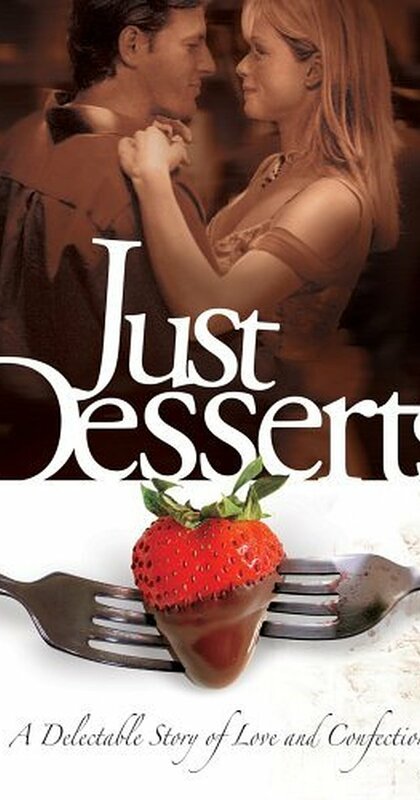 She's chosen the flick JUST DESSERTS to watch and cook/bake from this month. Head on over to her ANNOUNCEMENT POST for all of the details. Have fun- I'm looking forward to some tempting desserts this month! I just posted the round up!